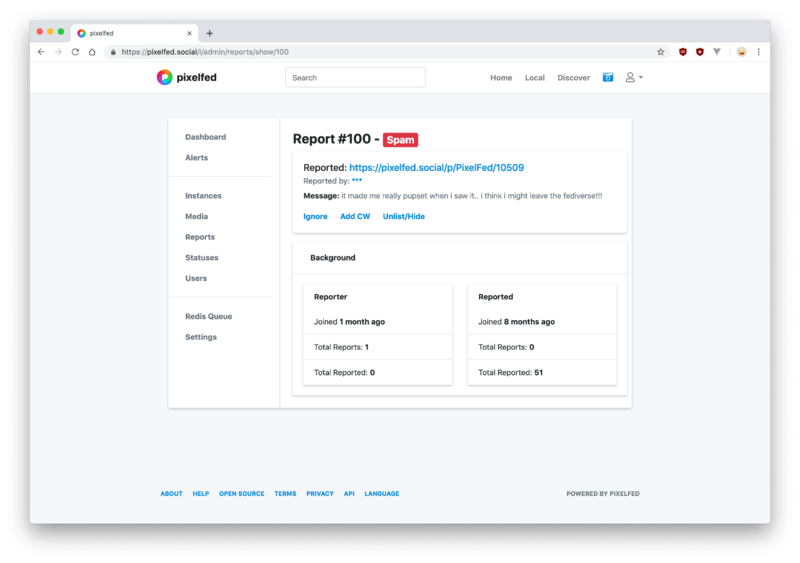 Over half of the reports on pixelfed.social are for the test report post. Some of the responses are funny. i&apos;m going to release it in the next minute or so. sit tight! i might not be able to release rarri.net right away, i&apos;m really sorry about that but just a few minutes! me and owner are hard at work, rarri.net should be up soon and we will release it at half past eight (utc)!! so owner said hopefully my #website will be #launched on monday! a very exciting thing for people to come home from work and see my website. i&apos;m working hard on it and it will be on rarri.net! please watch the site and share the good news!!! rover There is nothing here! barker There is nothing here! lucky There is nothing here!